The Master’s in Development Practice (MDP) program is jointly administered by the Humphrey School and Interdisciplinary Center for the Study of Global Change (ICGC) and spans several academic units across the University of Minnesota. The MDP curriculum, typically completed in two years, includes 50 credit hours of coursework focusing on sustainable livelihood strategies in the Global South. Study draws extensively on case studies and interdisciplinary group projects so that students learn through doing, appreciate how local particularities shape development practices, and grapple with different approaches to sustainable development practice. During the summer between the first and second year of the program, students complete a ten-week field-training group project in a developing community. This allows students to integrate professional work and academic cross-cultural training as they gain first-hand experience of local conditions and of the importance of working with academics, policymakers, development practitioners, and community members. Students participate in a second practical group project known as a capstone during their final semester of study. This project is structured as a professional consultancy and is designed and implemented by the group in response to a request by an outside organization. 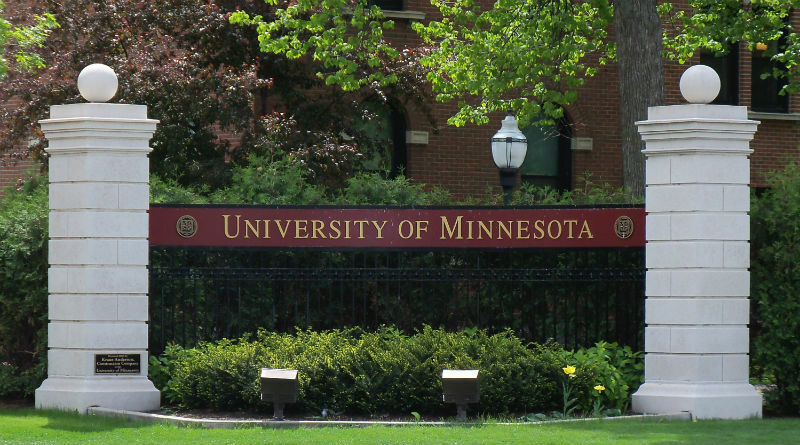 The University of a Minnesota, one of the leading public research universities in the United States, was established in 1851 and has an enrollment of approximately 50,000 students, of whom about 40 percent are in graduate programs. The Humphrey School offers a broad range of degree programs and non-degree programs designed for policymakers and others interested in professional development.